Includes certificate, seminar ticket, seminar kit, and snack box! So, what are you waiting for? 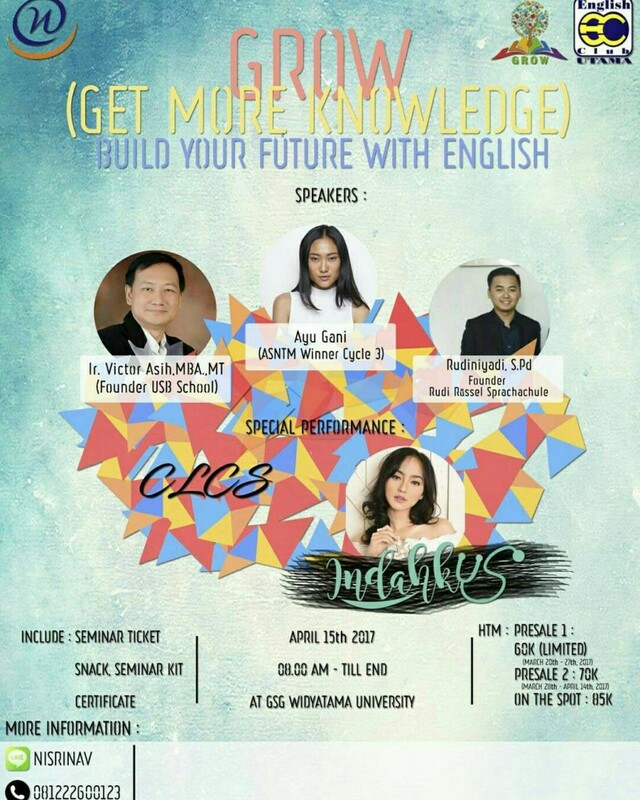 Grab your ticket immediately and enjoy the seminar! Festival Bisnis Utama "LORD (LOCAL POTENTIAL AGAINST THE WORLD"